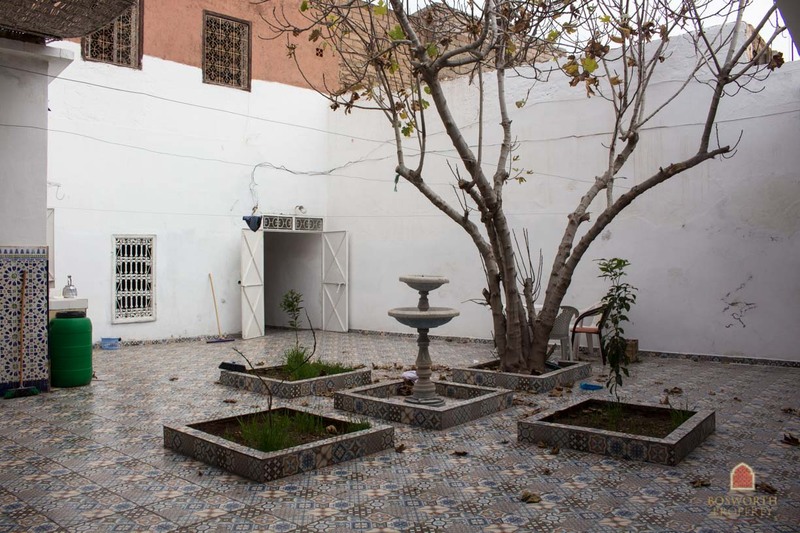 This Elegant Riad For Sale Marrakech in Dar El Bacha is a fantastic investment. With an asking price of just 599’000 Euros (£542K US$696K) it represents real value for money. Come with me on this short video tour as I show you the highlights of this Riad. 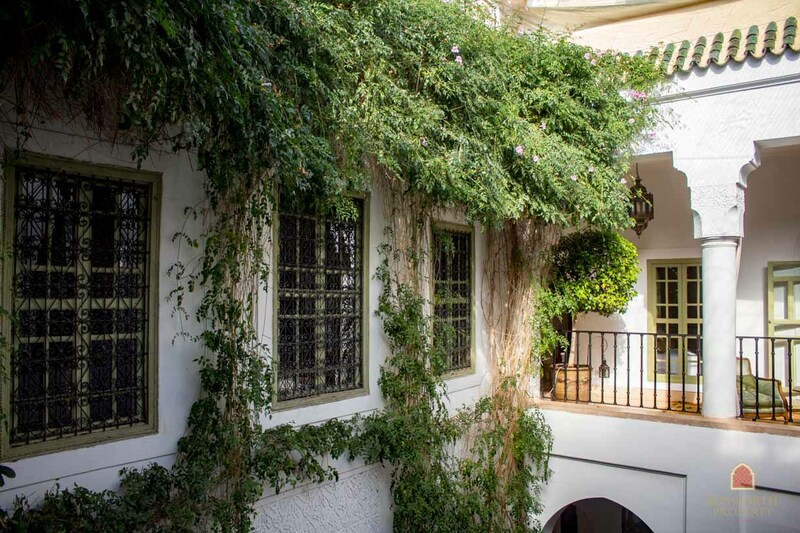 It has full title deeds and is in the most fabulous location in Marrakech Medina. The call me on +212658025028 or mail [email protected] to arrange your own viewing tour. It’s well worth it! 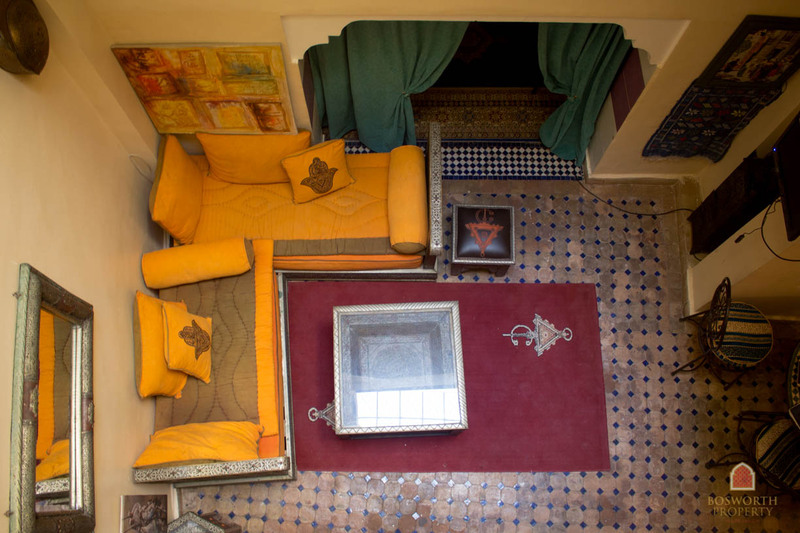 The Elegant Riad For Sale Marrakech has six generous en suite bedrooms. There is a lovely pool in the patio courtyard. The main terrace has a summer kitchen and great areas for working on that tan. And the Panoramic Terrace! Wow! 360 degree views over all the Medina and the High Atlas Mountains to the South. Fantastic! Call me now on +212658025028 or mail [email protected] for further information. And remember to look at our full range of listings on this website – there are some incredible Riads For Sale. And some unique Riads To Renovate For Sale. We are at your service all year round. We live and work in Marrakech Medina and we have our ear to the ground, finding you the perfect Riad. Bosworth Property Marrakech – specialists in Marrakech Medina.